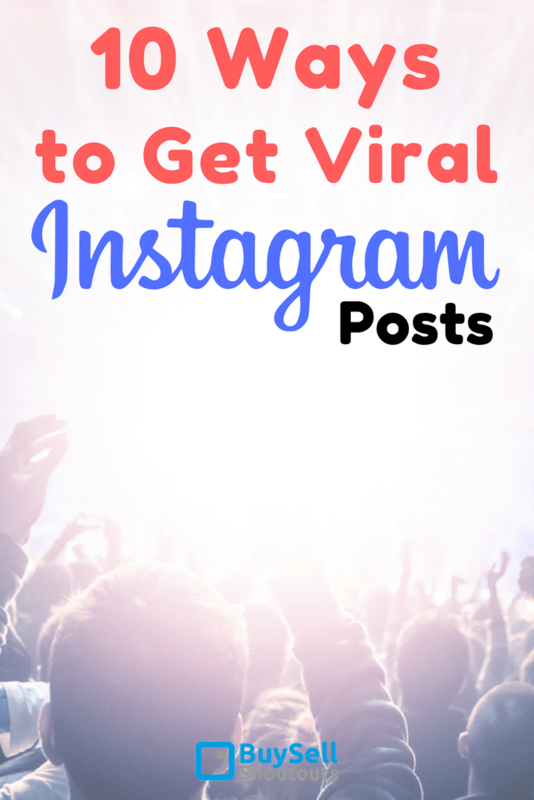 How do you get Viral Instagram Posts? Ever wonder why other users are attracting thousands of likes in one post? Here are 10 ways to go Viral on Instagram . .
Is it just people have better smartphones than you do or are they using something else that you don’t know yet? Take out the celebrity equation where Selena Gomez, Cristiano Ronaldo, and Ariana Grande lord it over, and you will agree that all is fair in the world of Instagram where content remains king. Any user has the potential to tell a good story that can stand out among the 500 million daily active users at Instagram. You will never know when you hit a gold mine until you post what you have in mind. 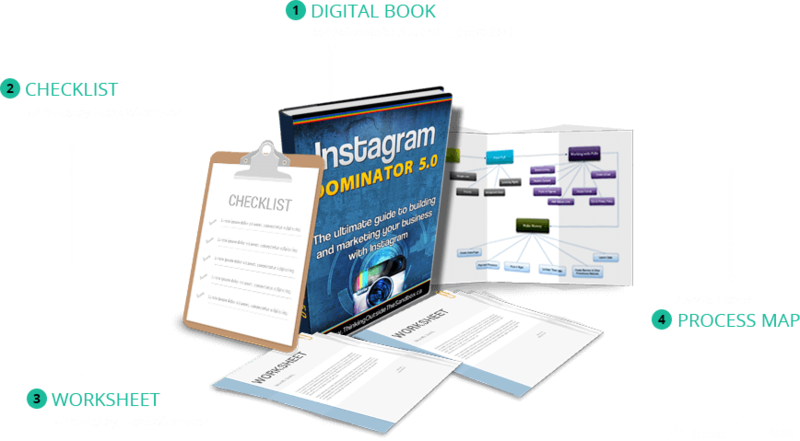 If you are a content creator wanting to make your way as an Instagram influencer then you might be wondering what tools are available for you. There are several paid or free you can use depending on the level of sophistication of the desired content people want. Of course, some creative writing tools describing your post will be a big plus as well. 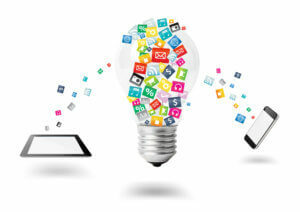 In these age though, free social media tools can give their paid apps a big competition. It is just a matter of mastering the techniques and spicing up the content with your creative juices. These will make a big difference on how to capture the hearts and ever fleeting attention of online users. 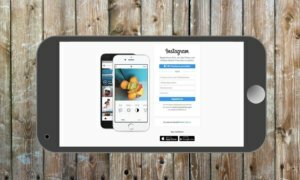 Read up and discover what you can do to improve your Instagram posts. You’ll definitely not be the same again. Scheduling posts helps users manage their content well. Spout Social’s Instagram scheduling is a winner with its aggregation of notifications so you are fully aware of any reaction from your followers. There is also the Instagram analytics that provide you great feedback on what type or types of content that engage your followers the most. 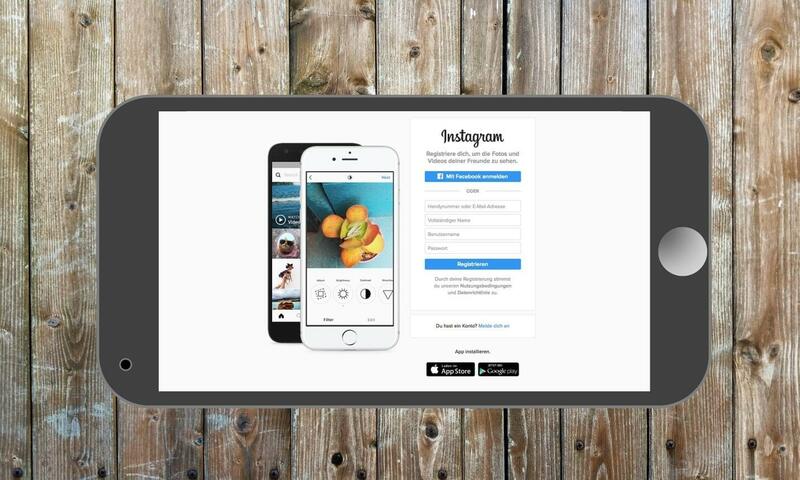 Also, directly posting your photos to Instagram is now possible with the Sprout Social update. It’s time to stop whining that your photo is not perfect enough. That’s where the Instagram editing apps like BeFunky comes in. As web-based photo editing tool, BeFunky gives you a lot of powers, including sharpening, softening, tilting, resizing, and cropping options. You’ll complete such steps in several seconds as BeFunky does not require you to create an account. Want to remove all those unwanted lines and too much shine on a photo? Here comes PicMonkey which serves as your selfie best friend. If you are into landscape pics, then make use of PicMonkey’s Adjustments feature. Get the Adobe Aviary if you are into creative touches such as sharpening, softening or subtle saturation plays. Suggested edits are one of the advantages of the Aviary so you get a helping hand on what to highlight for your post. How about some infographic or some text overlays? All of these are covered with Canva’s social graphics templates for simple announcements, inspirational messages, text-based photos, and many more. You can go for a hard data post via Piktochart with its attractive templates. Meanwhile, spruce up images via Framatic’s 32 vintage borders, 36 adjustable layouts, and 92 effects to make your photos more appealing. Yes, you can still have those Kodak moments at Instagram. Through Sprout’s social media image resizing tool called Landscape, you can easily upload a photo and do the cropping and other magic creative skills you want to apply before downloading it to become a freshly minted photo ready for your Instagram followers. You can resize photos from Facebook and other personal albums with the Square Sized app, with an added bonus of giving you the chance to further edit newly sized images. Not a fan of cropping and yet you want to post that photo at Instagram? Yes, that’s very much possible with No Crop and Square. Also, add personal touches with your chosen filters and stickers. Collages are great in telling stories. Leave it to Instagram’s Layout to do the creative work in composing collages from your camera. You can tap Lipix social tool for its 20 photo effects, 54 different borders, and 90 adjustable templates. Your collages will look great with these apps, providing an awesome result on how a great story must be presented. Loosen up a bit by taking videos. Now develop stories by pressing record and solve your worries with great video apps that are readily accessible. Bite-sized videos from burst photos can give you a story worth sharing with Boomerang from Instagram. Fun is the name of your Instagram post if you want a comprehensive editor like InShot where filters, voice-overs and other effects can bolster your video style. Instagram users and Marketers have the most success using video to Get Viral Instagram Posts. This Video Editor is another one that can help you achieve the right exposure, saturation, contrast, and brightness. A Video design app need not be expensive. Marketers agree that Video is your best choice to Get Viral Instagram Posts. Go for Instagram’s native Hyperlapse apps to take time-lapse videos even while moving. Or Lapse It to beautify your time-lapse content such as additional visual effects or backward looping. High-definition videos can be edited, on the other hand, with Quik by Go Pro using your own smartphone. Video buffs will definitely invest on such video resizing apps to correct lighting issues or difficult framed shots. Crop or zoom with ease through Crop Video Square’s pinch feature. You can adjust the video position to your liking by rotating or resizing. Pick the background colors you prefer to set the mood as well. If this, then that (IFTTT) is a tool that links applications and products using applets. With IFTT, your friends can easily see your posts when you use a specific hashtag to Slack channel. Finding photos you have identified with the hashtag can be done in several seconds, activating Regram with your followers. Also, your Instagram posts can be shared to Twitter and even to a Facebook album. This ability helps you to target Instagram users and still use your content on popular social media networking sites Twitter and Facebook. Make your Instagram Stories the talk of the town when you tap into three amazing apps. The motion typography feature of Hypetype is sufficient to make photos more animated and emphasized. Your visual will absolutely make the people scrolling on Instagram stop and take notice. For brand marketers, like will never be the same again with Over as the app’s creative design suite gives people impressive visuals. If you are the type who works between desktop and mobile, then Adobe Spark gives you graphics creation and editing capabilities with agile application. 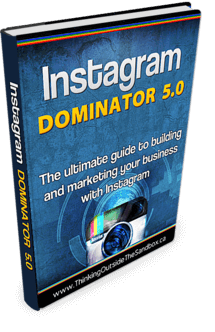 It’s no wonder your content will be the darling of the Instagram world soon. In the end, it does not matter if you are an individual willing to share your content or an established brand eyeing those big-time sponsorship deals. It all boils down to creating an eye-catching content. You can absolutely take things to the next level with the available apps in the world wide web. An experimentation will greatly help you before pushing that final “share” button. So don’t be afraid now go get Get Viral Instagram Posts. You can learn new social media apps and have fun along the way as you tinker with the features. When you experience a windfall with viral Instagram posts and the picky Instagram users start noticing that you have great content. 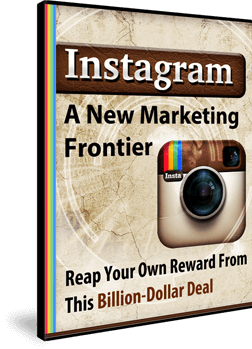 Reap your own reward from this Billion-Dollar Deal and Get Viral Instagram Posts.